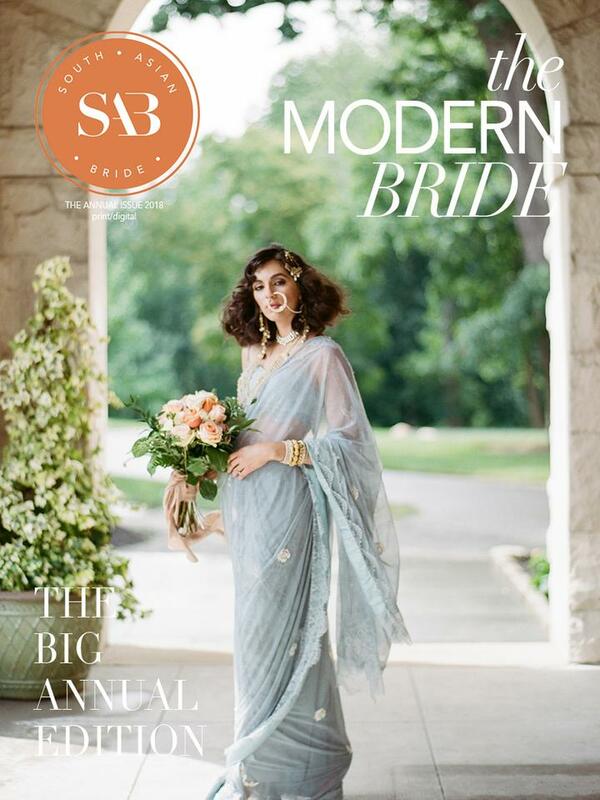 Shilpa & Steve's Wedding Featured in Annual Design Issue of South Asian Bride Magazine! Super excited to share that Shilpa & Steve's Wedding is featured in annual design issue of South Asian Bride Magazine! To see the all the details head over to our wedding gallery page!